Indirectly, Medicaid plays a role in the process for some people to become paid caregivers. Though, the process is indirect and hands off from the role that Homecare Powered by AUAF will take in servicing your home care. Though, this doesn’t mean any more steps in the process for you. If you are applying to be a recipient of home care, you would still apply with Homecare Powered by AUAF. Hence, it is from there that Homecare Powered by AUAF will notify a CCU about your application for home care. A representative from a CCU will come to asses your need for home care. Once your level of need is determined, you will become a client and assigned a home care aide by AUAF. Will Medicaid Pay for In Home Care? In a sense, yes. But this isn’t a simple yes or no answer. Simply put, all you have to do is apply to be a client with Homecare Powered by AUAF. 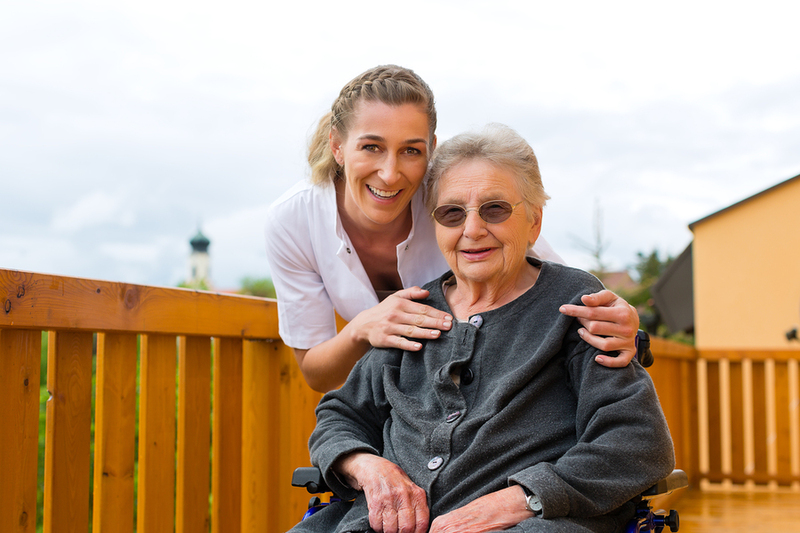 Your need for home care will be assessed by an outside organization. Once your need is determined, you will receive home care that will be covered either by Medicaid or by another insurance agency. This is a typical question of adults trying to understand how to become formal caregivers for their parents. Many mistakenly believe that to be paid to be a caregiver, it must be through the means of Medicaid. While Medicaid may be the means in which you are receiving coverage as a home care aide, it’s not as direct as you may think. You will apply to be a home care aide through Homecare Powered by AUAF. Your parent will apply to be a recipient of home care. Once you are hired and have received training, and your parent has been approved through a CCU for care, you will be paired as a formally paid home care aide for your parent. How do I get a Caregiver for Someone that Doesn’t Qualify for Medicaid? You don’t only have to qualify or be a Medicaid recipient to receive home care. When you apply through Homecare Powered by AUAF to receive home care, you will be assessed by an outside organization(a CCU) for your eligibility. It is this outside organization that will determine if you will be covered by Medicaid or by a separate insurance agency. All Homecare by AUAF clients are provided with caregivers. And it is a CCU that will assess your need for a caregiver. These are the general requirements as defined by the Illinois department on Aging. Though, there are always exceptions in place. So you should always apply for home care services through Homecare Powered by AUAF, and receive your assessment from a CCU before trying to determine your own eligibility.